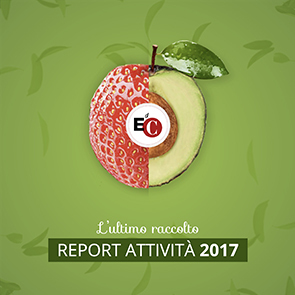 Last February 20-21, EoC entrepreneurs from the Province of Lombardy and Novara and Verbania set a date in Frontignano di Barbariga (BS). After a similar appointment in September of 2009 (and a few afternoon meetings at the various businesses during these months), it was time to meet again all together (30 participated). The meeting was characterized by an intense dialogue over the founding aspects of the project (sharing experiences after reading "The Guidelines for Running an EoC Business", dividing profits). Benedetto Gui was also able to participate, opening the horizon to a global dimension, as well as Cesare Pastore, who reviewed the various aspects that link the businesses to the Polo Lionello Bonfanti Industrial Park in Loppiano. On Sunday afternoon, the meeting "opened up" to a dialogue with people who are interested in knowing more about the project through the experiences of entrepreneurs.